Class of 2000 - 10 year Reunion ? Class of 1990 - 20 year Reunion ? Class of 1980 - 30 year Reunion ? Class of 1970 - 40 year Reunion ? Class of 1950 - 60 year Reunion ? Eva Marie Saint '42 - Academy Award-winning actress who played graceful leading ladies in many films starting in the 1950s. She won an Oscar for Best Supporting Actress for her role in On the Waterfront (1954) and is best known for her roles in A Hatful of Rain (1957), North by Northwest (1959) and Exodus (1957). Saint also appeared in several made-for-TV movies and won an Emmy in 1990 for her role in the miniseries “People Like Us.” Most recently played the roll of Superman's mother in the film Superman Returns. She also has two stars on the Hollywood Walk of Fame. Saint is also involved in charities such as the Epilepsy Foundation, and she and her husband offer an annual award to future filmmakers. Honorable Joseph Cannizzaro '72 - a New York State Supreme Court Justice, graduated from Albany Law School in 1982 and spent his career as an assistant public defender, a private practice attorney and a principal law clerk. In 2000, he was elected to the New York State Supreme Court. Cannizzaro was active in his community as a little league coach, a religious education instructor and a member of the Albany City School’s PTA and The Parents Association at LaSalle Institute. Cannizzaro died in 2005. Dr. Richard Jadick '83 - an osteopathic physician, completed a combat tour of duty in Iraq during 2004 and 2005 as a lieutenant commander in the U.S. Navy Reserve, assigned as a battalion surgeon to the First Battalion, 8th Marine Regiment, 2nd Marine Division from Camp Lejeune, North Carolina. Jadick is credited with saving the lives of more than 30 Marines who were wounded during fierce combat operations in Falluja, Iraq. In January 2006, he was awarded the Bronze Star with “Combat V” device for heroic valor. Earlier this year, he was profiled in a cover story in Newsweek magazine. 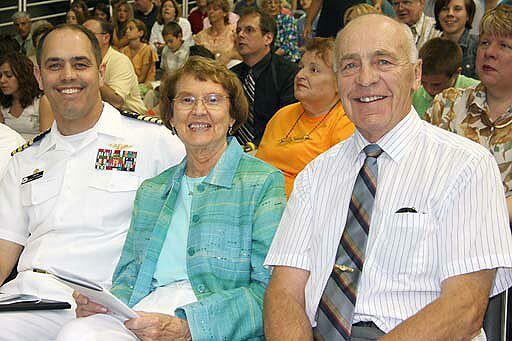 Prior to attending medical school, Jadick was a captain in the U.S. Marine Corps. 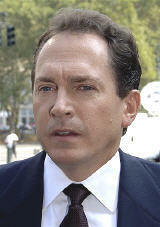 August 11, 2005 - Scott Sullivan, Class of 1979 and WorldCom Inc.'s former chief financial office who engineered the $11 billion fraud at the onetime telecom titan, was sentenced to five years in prison . Scott's Yearbook Picture statement "Beware of what you want. You may get it." February 1, 2005 - Congrats to Bette Smith, Sandra Pittz, and Susan Reich from the Class of 1974 for staring on the Jane Pauley show Tuesday. 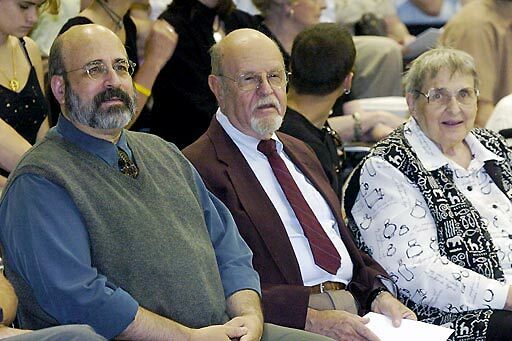 The Bethlehem Central School District has established an alumni registry. Enlist at http://bcsd.k12.ny.us/alumni/alumnimain.html. School apparel is available at http://bcsd.k12.ny.us/high/store/schoolapparel.htm. Near the mountain's silent splendor and the Hudson wide; Nobly stands our Alma Mater filling us with pride. Sing the praise of Bethlehem Central, fight to bring her fame; Conquer all who dare to challenge, glorify her name. Though we pass outside her portals when our days are through; orange and black her grand old colors, we will honor you. The Association wishes to thank Mr. Dominick DeCecco for his generous contribution of Oriole Yearbooks. 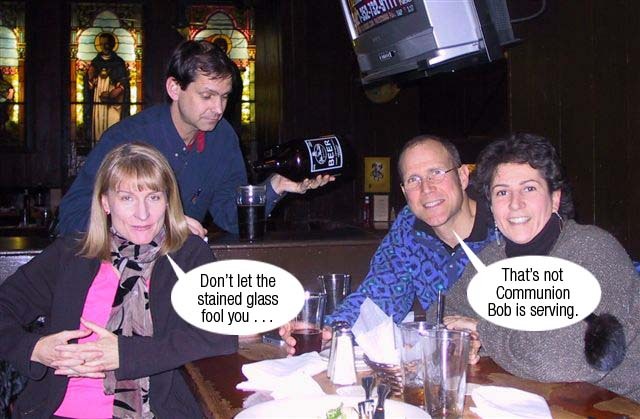 Alumni Association officers are Linda LaForte Hederman, Glen Joel Grossman, and Bob Perez.